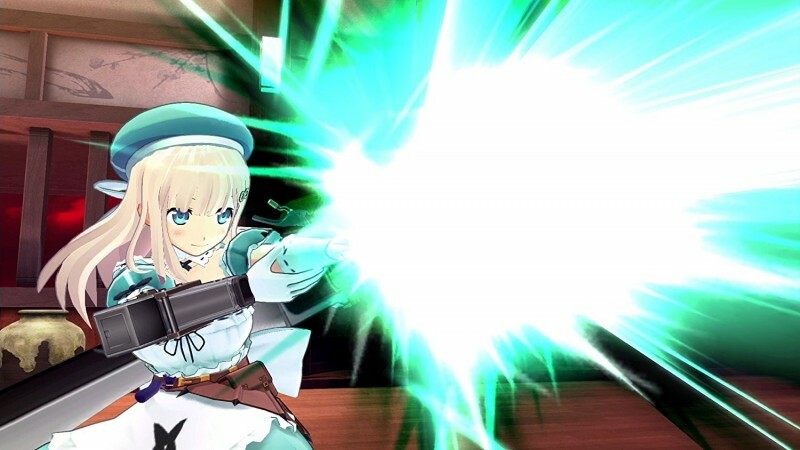 The release of Senran Kagura Burst Re:Newal will be slightly delayed as we remaster to remove the interactive “Intimacy Mode” from the PS4 version. The Steam version will release with that mode intact and will launch simultaneously with PS4. We are looking forward to sharing the release date shortly and appreciate your patience. In a follow-up tweet, the company quickly alluded to this being Sony’s decision. “We respect the wishes of the platform holder,” it tweeted. Curiously, the official twitter account for ToeJam and Earl replied to XSEED’s original statement. It’s likely they’re joking, however. While I can definitely see fans being miffed about Re:Newal having to drop the mode, I’m not against Sony taking more of an active role to control what games appear on their platform and blocking games it deems too explicit for whatever reason. It’s their platform after all. But as with the Steam debacle over a similar issue earlier this year, I hope Sony has at least made what it will and won’t allow clear to its developers, so they know ahead of time what they can and can’t on Sony’s ecosystem.